What if you could influence your organization's bottom line by helping sales reps work only the most qualified leads? We all want to get away from the archaic mentality that more leads equals more sales. This session will show you how to enable straightforward Marketo builds, supported by your full tech stack, to capture, scrub, score and qualify leads as efficiently and as quickly as possible, enabling top speed to outreach for highly-qualified leads. Sara is a strategy and product management leader with a deep background in traditional and digital marketing. She’s led digital transformation initiatives at multiple organizations, loves her pup CJ and persists in her quest to somehow make it onto an HGTV home reno show! 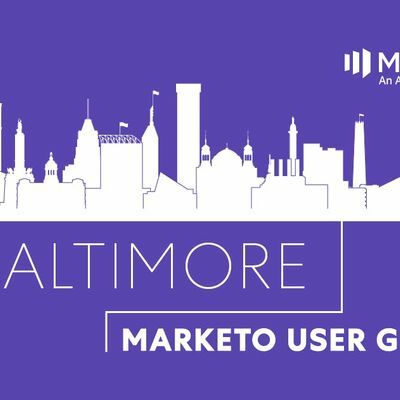 Matt Gomez has been working in marketing operations for over 10 years, has been using Marketo since 2010, is a Marketo Certified Expert, and Marketo Champion Alumni. He has implemented multiple Marketo environments at Laureate Education alone, as well as for Marketo for previous employers. He is the architect of the Marketo Lead Management process used at Laureate, and will be sharing learnings about this topic at MUG. We hope that you can join us for some networking and great conversation over drink and appetizers. 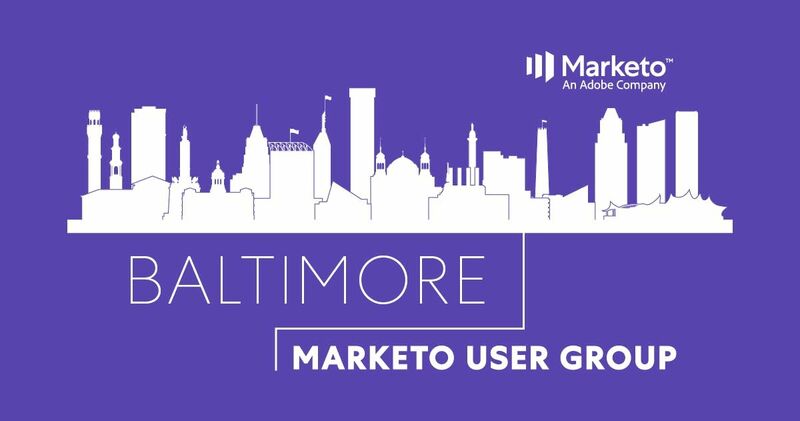 Not sure where you fit into the Marketo portion? No worries – our group is more than welcoming and we’d love to have you join as our conversations are meant to make us better marketers despite your platform of choice.